It was rumoured days back that Microsoft has delayed the Surface Andromeda and it won’t arrive before 2019. 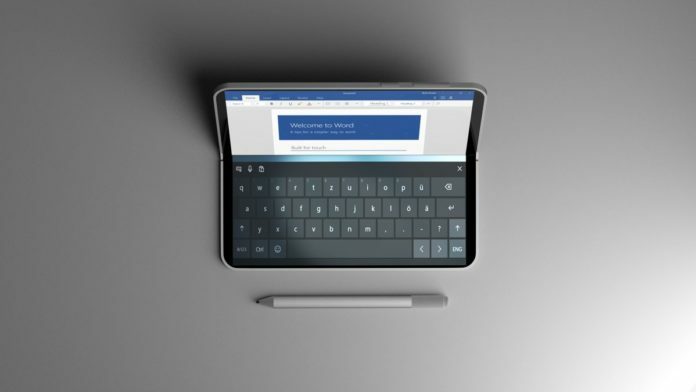 Another report yesterday revealed that Andromeda is slated to arrive in Q4 2019 and it won’t be pocketable as Microsoft is increasing the size of the dual-screen device. It now seems that Microsoft is working on yet another device which could be larger than the rumoured Andromeda. The larger Andromeda which was rumoured this week is actually another project and it’s being internally referred to as Centaurus. The report suggests that the software maker is working on a device similar to the Andromeda form factor and it could be unveiled next year as well. The codenames aren’t a random word as they have a meaning. While Andromeda is a galaxy, the Centaurus is actually a bright constellation in the southern sky and it’s one of the ‘largest’ constellations. 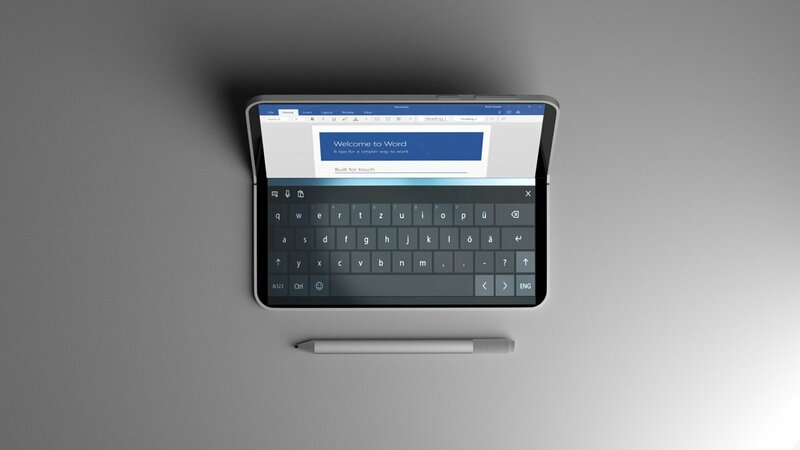 Microsoft’s dual-screen device ‘Centaurus’ will be similar to Andromeda form factor but it would be larger. This means it won’t be pocketable and it could be a large tablet which could be folded. “Starting to think that this “larger” Andromeda device that’s rumored to be in the works isn’t actually Andromeda. Possibly a different project, with a different codename. This would explain why I continue to hear “Andromeda” is pocketable,” Zac Bowden said in a tweet. Developer Gustave has discovered a reference to ‘Centaurus’ in latest Windows 10 19H1 preview builds or SDKs. He found mention of Andromeda Device, WindowsCoreHeadless OS, Windows Core Hub OS, Andromeda OS, Polaris, Lite and Centaurus. No its not, lets be real. MSFT cant make a decent touch keyboard or a decent tablet mode on W10, now they want 2 folding devices fully relying on touch? And yeah sure, WCOS is going to be build from the ground up, but have you seen what they came up with so far, a laggy moving wallpaper for Surface Hub and nothing more. Build up from ground up = full of bugs unfinished OS. And even then, there are no apps to run on this new OS is there? Usual programs wont work or will work via emulation = horrible. UWP is a ghost town. PWA – ther’s twitter, that’s it so far and its been like a year now.